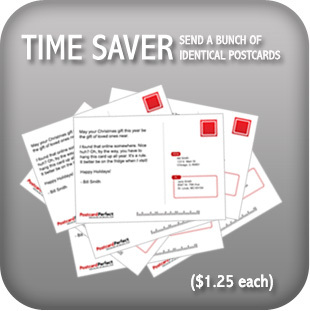 PostcardPerfect - Being thoughtful has never been this easy. 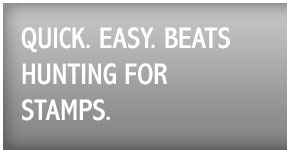 GET STARTED HERE. NO STAMPS REQUIRED. 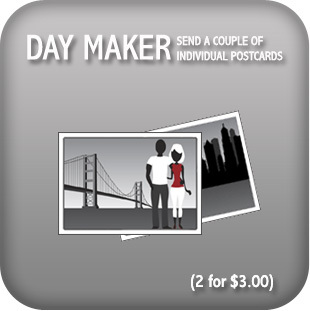 Send a couple of individual cards, or a whole bunch at once. Take your pick. Details inside.